This volume is based upon personal observations and recollections of the author extending over six different periods of residence in Japan between 1859 and 1877. It examines how the focus of the West towards Japan changed, as Japan became a dominant force in the political arena of the Far East when it freed itself of Chinese rule and, through the Meiji restoration adopted a democratic system of government based on the West. 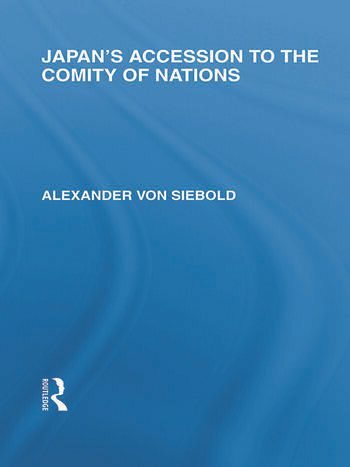 This rapid development in the history & governance of a nation had never been seen before on such a scale and this volume therefore covers a momentous period in the history of the Japan and its role in international politics.